Looking to host a meeting or corporate event? Well look no further... Located just ten minutes from Grantham train station and half a mile from the A1, our venue is conveniently located for your guests, and is also situated in one of the easiest places to get to in the Midlands. 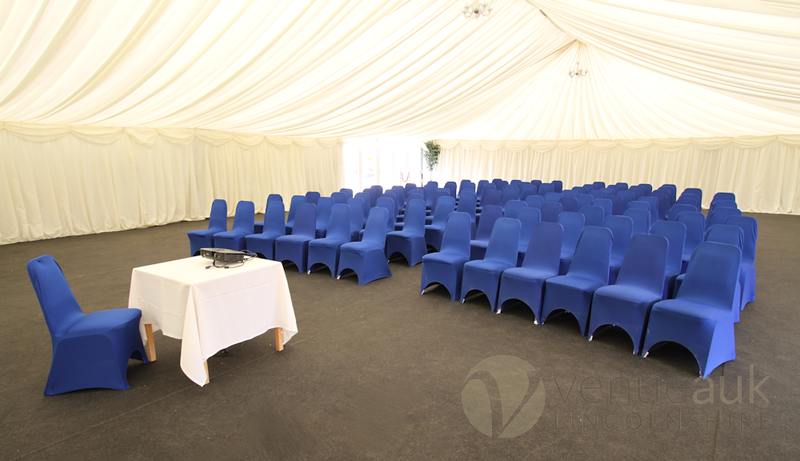 Our versatile conference venue can host up to 550 people, theatre style, within a brand-new pavilion setting. 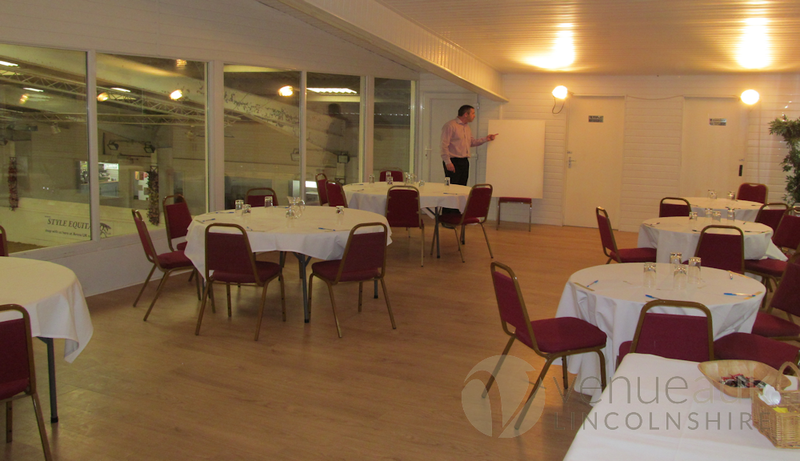 The space is flexible, allowing you to cater for 350 people in a cabaret layout or 375 in a classroom style. If you’d prefer, we can also offer bespoke floor plans. With clean white wall dressings, the pavilion is the perfect blank canvas, allowing you to tailor the space to suit your needs and complement your brand. Whatever your vision, our flexible approach and project management expertise will be able to make it happen. The Pavilion is our flagship and the newest member to our corporate facilities. Boasting an impressive entrance and catering options The Pavilion is the obvious choice to host your corporate function, training, networking, exhibition or personal event. With its impressive size and décor The Pavilion is ideally suited for all types of events such as Weddings, Fairs, Award Ceremonies and seasonal parties. Due to its sheer size The Pavilion can be divided into 3 separate venue rooms; The Belvoir, The Atrium and The Gallery. All rooms can be reconfigured to suit your requirements. The Pavilion can cater for up to 550 delegates depending on layout. The Belvoir is the initial section of The Pavilion which can act as the reception. Able to cater for up to 255 delegates The Belvoir can have 6 different layouts for corporate functions and bespoke décor for personal functions. The Belvoir benefits from natural lighting and offers a warm welcome. The Belvoir can offer a variety of catering options to suit your personal or business needs and will be tastefully decorated and furnished to your personal requirements. As part of The Pavilion, The Belvoir has its own private car park, toilet facilities, kitchen and bar. It is also able to provide entertainment with its own staging and dancefloor. 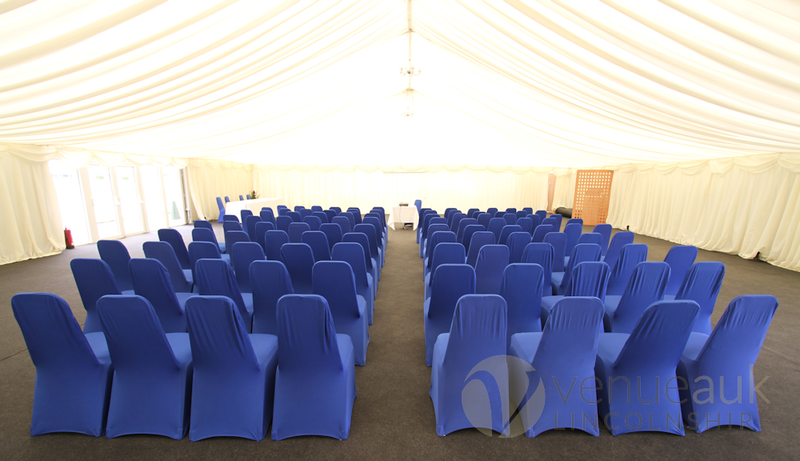 The Belvoir room size can be adjusted to suit your requirements. The Atrium is the central section of The Pavilion. Able to cater for up to 200 delegates, the Atrium can have 6 different layouts for corporate functions and bespoke décor for personal functions. The Atrium can offer a variety of catering options to suit your personal or business needs and will be tastefully decorated and furnished to your personal requirements. As part of The Pavilion, The Atrium has its own private car park, toilet facilities, kitchen and bar. It is also able to provide entertainment with its own staging and dancefloor. The Atrium room size can be adjusted to suit your requirements. The Gallery is the closing section of The Pavilion which boasts impressive viewing onto the UK’s largest equestrian outdoor arena through its floor length glass doors. Able to cater for up to 200 delegates The Gallery can have 6 different layouts for corporate functions and bespoke décor for personal functions. Benefiting from natural lighting The Gallery is an ideal corporate venue. The Gallery can offer a variety of catering options to suit your personal or business needs and will be tastefully decorated and furnished to your personal requirements. As part of The Pavilion, The Gallery has its own private car park, toilet facilities, kitchen and bar. It is also able to provide entertainment with its own staging and dancefloor. The Gallery room size can be adjusted to suit your requirements. 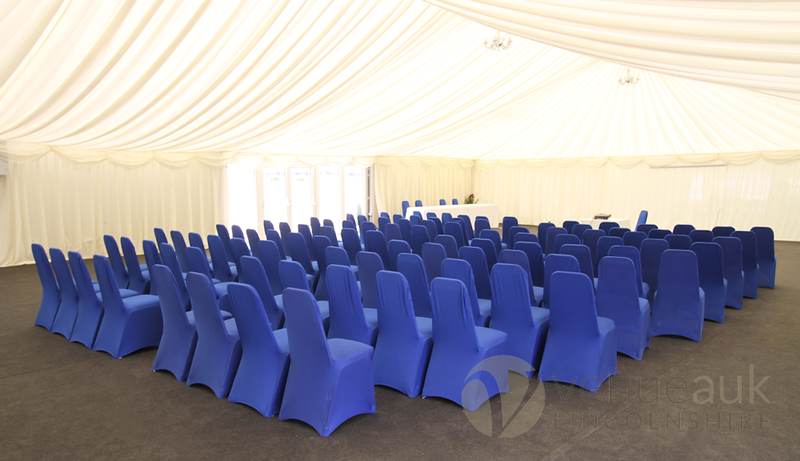 This light and airy room can accommodate up to 135 delegates in a variety of layouts. Benefiting from natural lighting it is an ideal room for large conferences or private training. The Allington Suite offers an impressive viewing gallery into the Championship Indoor Arena through its floor to ceiling glass windows. With its own kitchen, bar and seating options The Allington Suite can be used for private or business functions and can be decorated and furnished to suit your individual requirements. A large, bright, spacious room with corporate or functional diversification. This light room can accommodate up to 40 delegates in a number of styles as it is ideally suited for those modest group meetings and conferences. 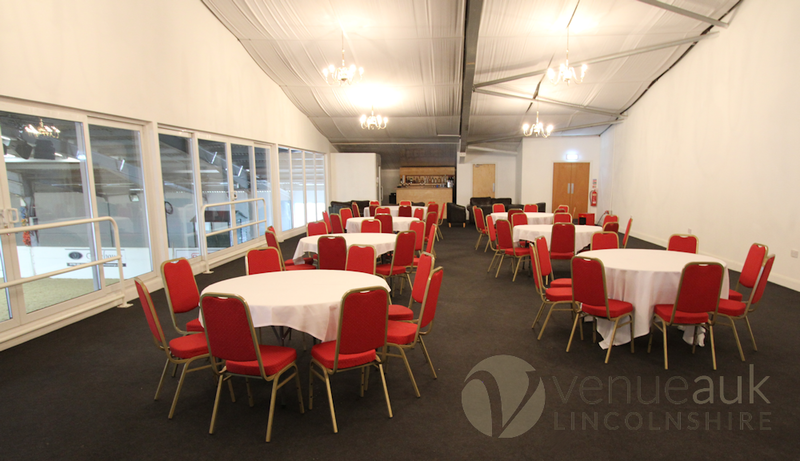 The Bramcote Suite comes with a large viewing gallery into the Championship Indoor Arena through its floor to ceiling glass windows and natural lighting. 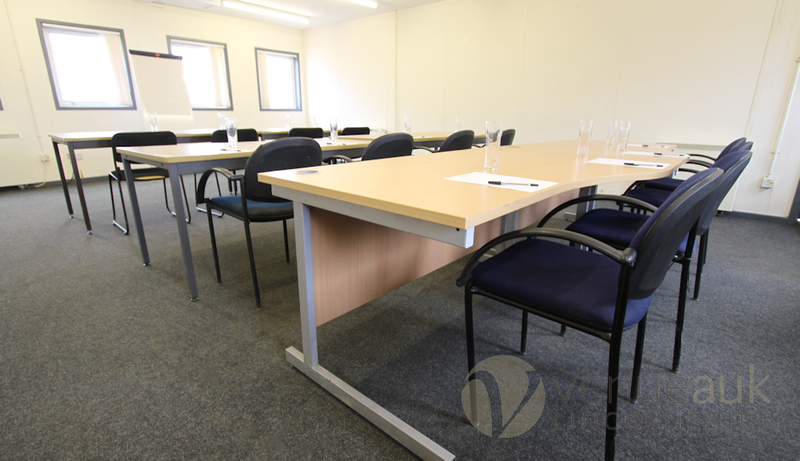 This light and airy room can accommodate up to 70 delegates in a number of styles as it is ideally suited for business meetings, conferences and training. 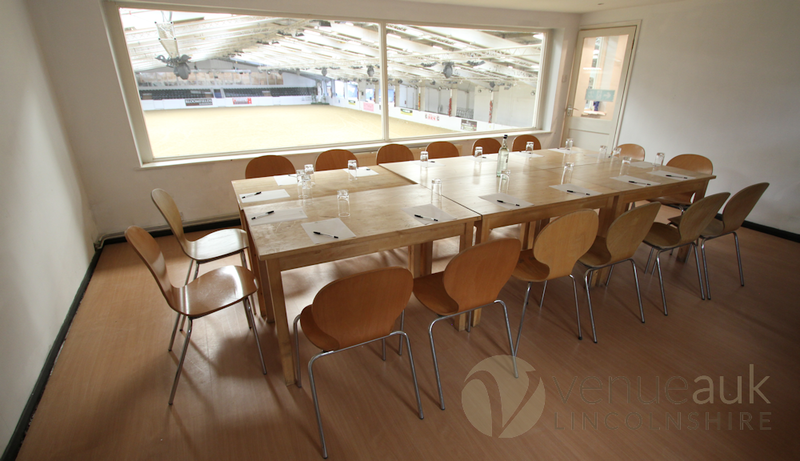 The Windsor Suite has bi-focal large viewing gallery windows into the Championship Indoor Arena through floor to ceiling glass windows and natural lighting. Although the Glebe and Chestnut are separate suites, they are linked with toilet and kitchen facilities. Located within a secluded building The Chestnut Suite is a quiet, light and airy room that can accommodate up to 50 delegates in several styles. The Chestnut Suite is an ideal room for business meetings, conferences and training. Located within a secluded building The Glebe Suite is a quiet, light and airy room that can accommodate up to 50 delegates in several styles. 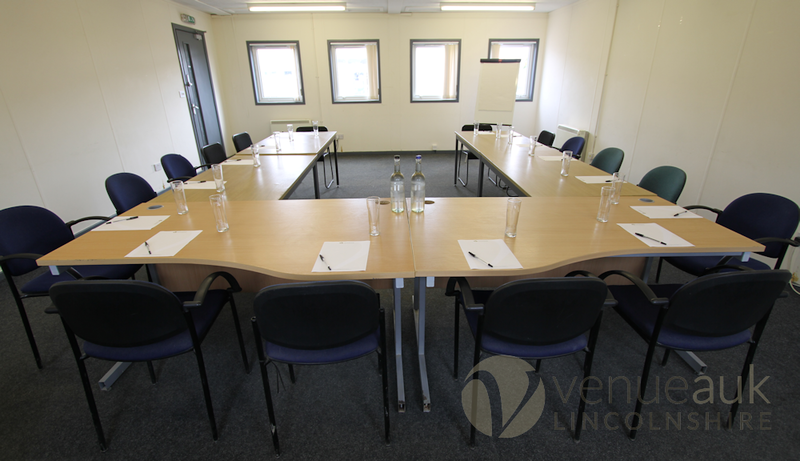 The Glebe Suite is an ideal room for business meetings, conferences and training.